SKU: QDA05. Categories: Tools & Equipment, Power Tools/Hand Tools, Automotive Tools. 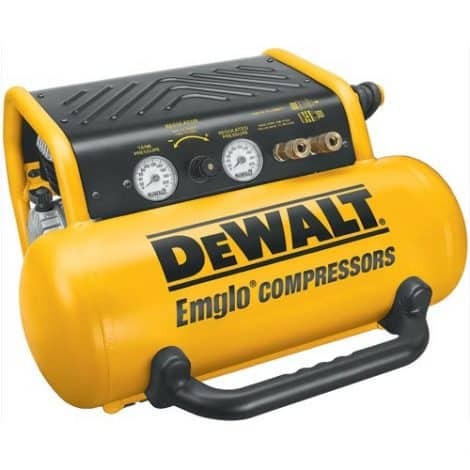 Tag: electric compressor.